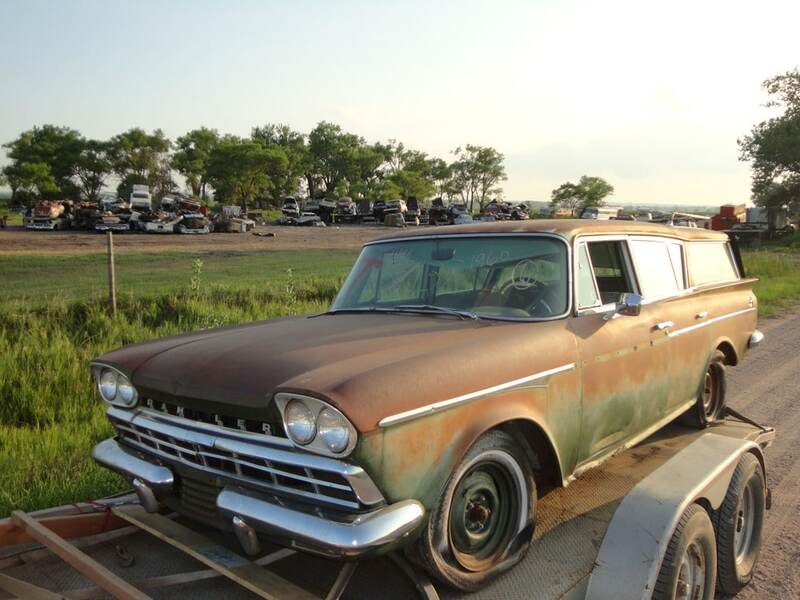 So you have an old car that you don’t need anymore, and wish to leave in a junkyard? Well, look no further because Sanford and Son Junk Cars are the right company for you! Sanford and Son Junk Cars is the leading company in Palmetto GA for junk car towing. Put your trust with us and you won’t stay disappointed! Call us now: +1(770)771-9494! Our Palmetto GA based company has always managed to meet the expectation of its customers with the high prices we give for salvage cars. What is more, we also offer a free haul service. Therefore, even if your car is not working, we will do everything we can to satisfy you completely. That is why, we provide you with a free junk car towing service, in order to remove the inoperable car from your property. The fact that during those years our business has not stopped progressing is a sure sign that we give a really good price for your unusable cars. 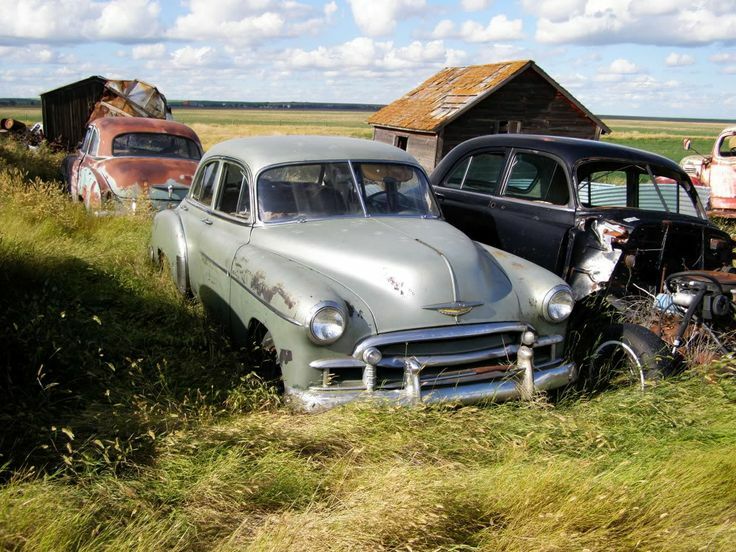 Therefore, you can be sure that Sanford and Son Junk Cars is the salvage yard that will not only remove the car that you wish to dispose of but will also pay you for it! Ergo, it is indisputable that we are the right choice for you in Palmetto GA so don’t wait and give us a call! 7 days a week service! Receive instant CASH for your junk auto! Call +1(770)771-9494!